Need A Tree Removed in the Eastern Suburbs? 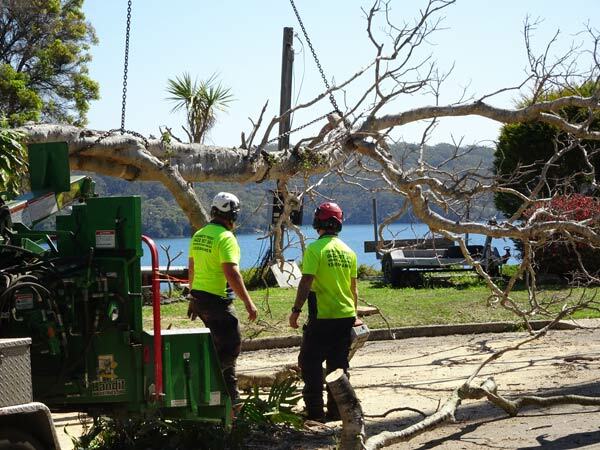 Shane’s Trees Tree removal company, have been operating around Sydney and the eastern suburbs for an amazing 35 years and are still going from strength to strength. Our Team of experienced and certified tree loppers gives us the ability to cut down trees safely and efficiently. Matched with our super competitive prices and focus on giving you the best customer service possible you will be glad you choose us to remove your trees. Our team of professional arborists are on standby to handle any size tree removal in the eastern suburbs and are even on-call for emergency tree surgery. Check out our list of credential below. Why Work with Shane’s Trees? 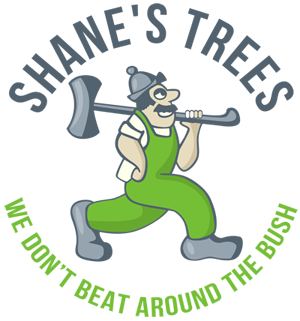 We bring in the latest tech, tools, and experts to work around your property. We offer you premium services to ensure that you have the peace of mind. Tree removal does not have to leave you nursing losses and injuries. Sit back and let the professionals do the hard and ‘dirty’ work for you. 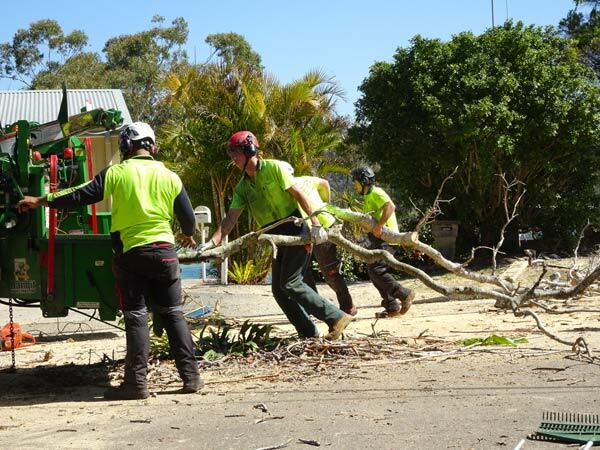 We are fully licensed and insured … Did you know that tree loppers can actually operate in New south wales legally without a licence? .. Yup, sounds wrong but it is true. All of our climbing arborists have a cert 3 in arborculture as minimum company requirements, so you can rest easy knowing your not dealing with cowboys. Shane’s Trees is fully insured and licensed to offer tree lopping services in NSW. You Can view our current certificates here. For hassle free tree removal services in the Eastern Suburbs, get in touch with us. 1. Complete tree maintenance and removal. From crown reduction and raising, and ensure that we clean up afterwards. 2. Professionalism; there’s more to tree cutting and removal than just having a chainsaw and men dressed in overalls. Nay! Experience unrivaled professionalism and courtesy from Shane’s Trees even as we get the job done. 3. Safety First; tree lopping could easily lead to injury and destruction if done wrongly. We always adhere to the expected safety standards to ensure that our staff, yourself, and your property are all protected. 4. Treescaping; Our tree trimming services give you a chance to maintain the right shapes of trees that you desire. 6. Stump grinding; we offer stump grinding services. Our stump grinding machines are powerful and modern; no stump is too big for us! Before departing, we ensure that we clear up any debris and wood chips so that you can commence utilizing your space right away. Shane’s Trees is a family owned professional tree lopping company. For over 35 years, we’ve perfected the art of removing trees, as well as offering professional care like pruning and trimming. Get in touch with us today for a free no obligation quote. We always aim to give maximum value to our clients and this is reflected in our quotes and customer satisfaction. Give us a call today on (02) 9528 4507 or 0422 927 382.